My next chat will be September 2nd at 9PM EST. Always a fun time with prizes for everyone! Find out what books, gift baskets and artwork I have listed on e-Bay. On the “at a glance” page, click on the cover to read the first chapter from each book. Click on Lorie’s Art and then “Fun Stuff” and then “Contest” at the left to enter my latest contest! Contest info is also available by joining my newsletter. Join my newsletter by clicking on “yahoo groups” to the left in the scroll down bar. The first book in my Leopard Series, VISION CAPTURED, releases Wednesday, Aug 13th. Click here to learn more about VISION CAPTURED. Alpha Exiled is now on sale. It is a two book deal! Inside you’ll find the first two books of the Malta Werewolf Series, Elements Unbound and Living Extinct. Click on the cover at the right to learn more. 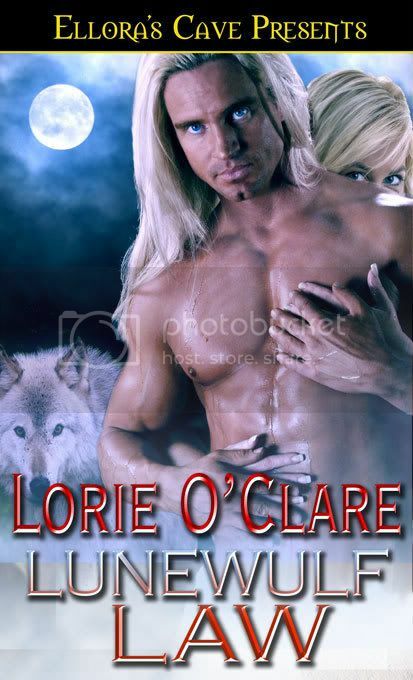 Cash advance: payday loans usa.If you are a bookstore owner or manager, please e-mail Lorie at lorieoclare@aol.com for snail mail announcements on her latest releases, brochures, or other promotional material. Click on the RAW logo below to learn about this years Reader Appreciation Weekend. 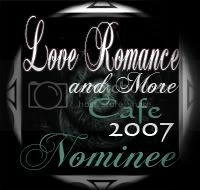 Scroll down to see which books of mine won awards in 2007!